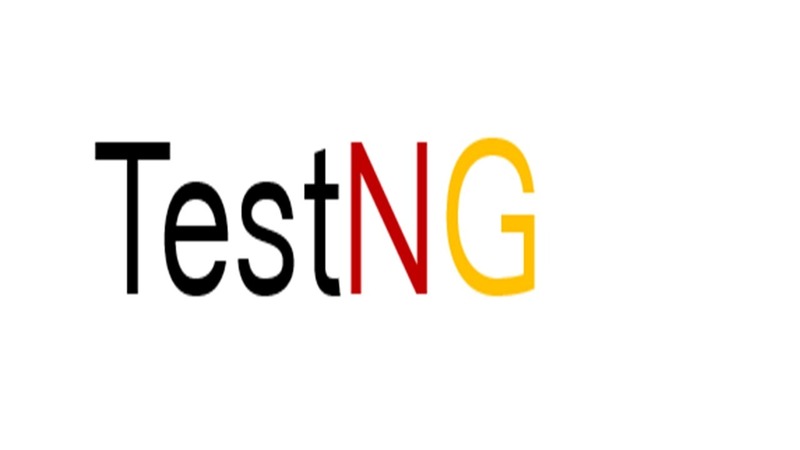 2) What is the use of TestNG in Selenium? > Generate Detailed (HTML) Test Reports. 3) How to install TestNG in Eclipse? 4) Give a TestNG Program example? > main method is not required for TestNG programs. > TestNG program contains methods that contain @ annotations. > If we don’t write @Test Annotation then the method won’t be executed. 5) What are the important TestNG Annotations? @BeforeMethod – pre-condition for every test case in a program. @AfterMethod – Post condition for every test case in a program. 6) How to create multiple Test cases in a program/class? If you want to control the Test execution flow then use “priority” Attribute. 7) How to execute multiple program or classes? Using XML file we can execute multiple Java programs or classes at a time. 8) How to create XML file in TestNG? 9) Give an example for executing multiple programs or classes? 10) Give an example for parallel Test execution? parallel = “methods”: TestNG will run all the methods in separate threads. parallel = “classes” : TestNG will run all the methods in the same class in the same thread. parallel = “tests” : TestNG will run all the methods in the same <test> tag in the same thread. 11) Give an Example for grouping Test cases? 12) Give an example for Data Driven Testing?